Push comes to shove, I think the STR-Tremolo does have a touch less gain than the STR-Treed as the Tremolo section will take place of the extra gain stage in half of the 12AX7. 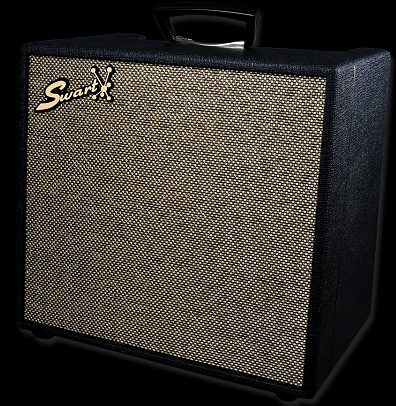 On the other hand, it will still have much of the STR-Tweed's great tone, immediacy, growl, and touch sensitivity. Drop in the Atomic Boost, and you get it back and more. 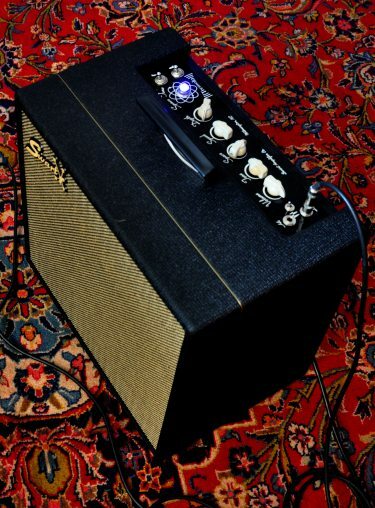 I really dig this amp and have been playing it daily since we finally got it off the bench. 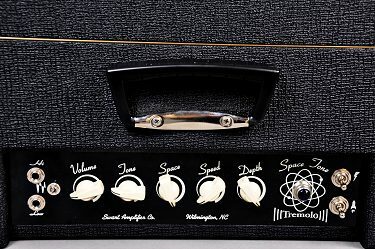 I loved the 3-way switch when you needed to back down some of the added lower end fullness when pushing the amp hard. Drop it back in with a bit lower volume and it's a pleasant extra bit of lower end richness. 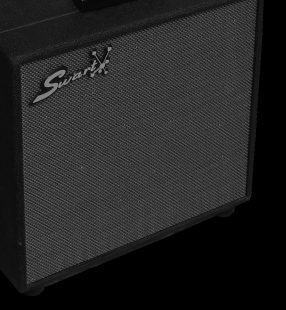 This amp just sounds so great when cranked, though. The overdriven STR-Trem is just addictive with a lot of complexity and swirl. 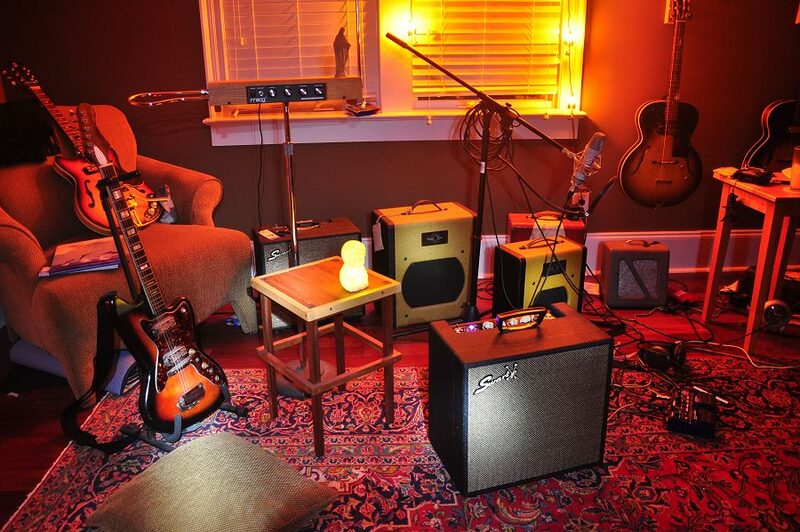 And it allows you to hear the difference in guitars instead of turning every axe into more of the same. 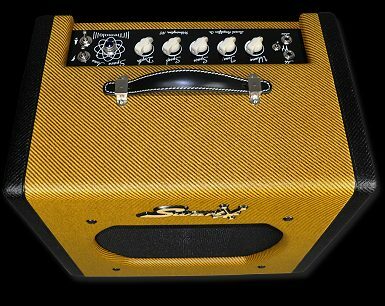 I'd say that's a great trait of all Swart amps and the STR-Tremolo continues the tradition with aplomb. As an aside, after sitting with it for a good 30 minutes and loving it, I personally played a pair of STR-Tremolo in STEREO and was just blown away. 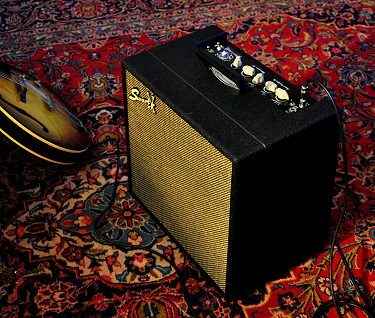 One had a Celestion Gold (Blue might even be better on hindsight) and the other a BV-30. Moved them five feet apart and dickered with settings and for the love of St. Nick, could not stop playing the beasts. It was so compelling, I'm convinced we need to come out with our own Stereo Pedal just so we can facilitate running these things in pairs. I moved to one AST and one STR-Tremolo and was just as blown away, if not more. 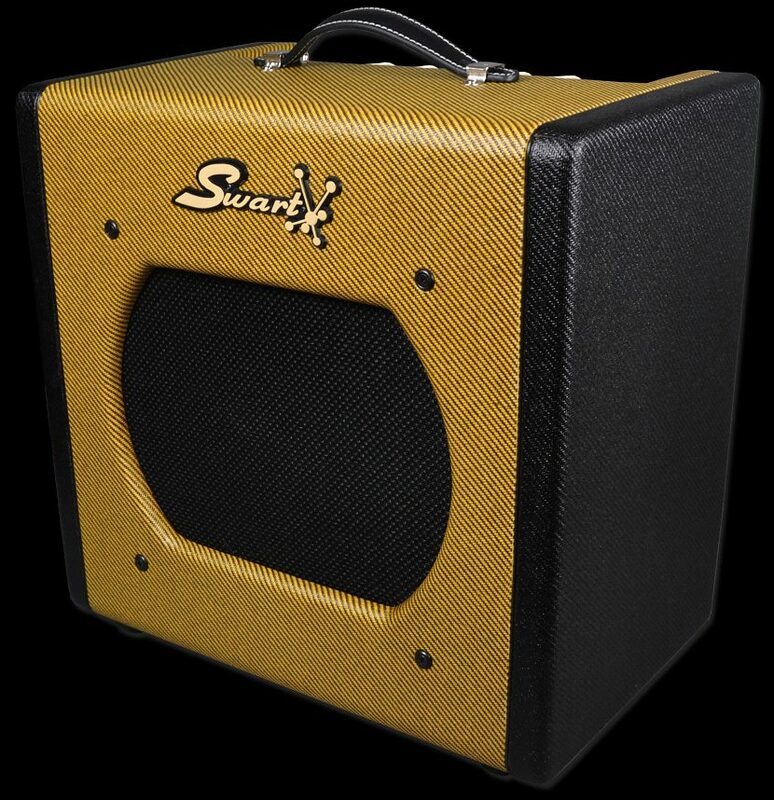 For those of you with TWO Swarts of any kind, running them in stereo is just amazing and highly recommended. 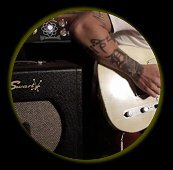 RJ Ronquillo is a cool cat with some great chops who just happens to be a long time Swart fan. We love his stuff with his AST and when he expressed interest in the STR-Tremolo, we knew good things were in store. RJ takes the STR-Tremolo around the bend & back for more in these two excellent vids.